Drawing on her passion for education and her belief it can truly change lives, Margaret is dedicated to improving the outcomes for learners who, through interrupted schooling and other disadvantages, have barriers to participation in education and employment. As the Manager of Carringbush, Margaret has over 30 years experience as an educator and is using her skills to enrich lives. 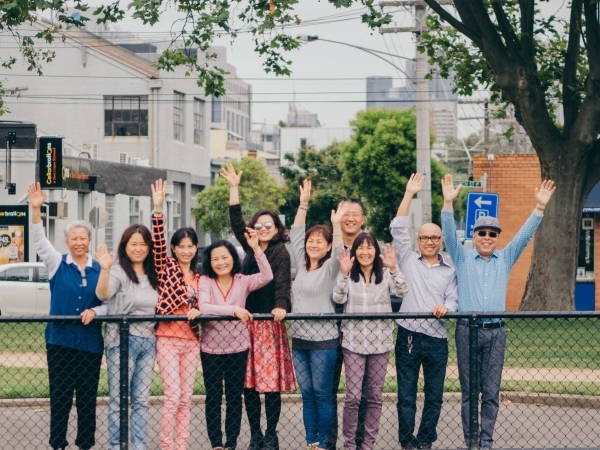 With a background in sociology and working with people with a disability, Levi is committed to providing disadvantaged young people with opportunities to change their life trajectory. 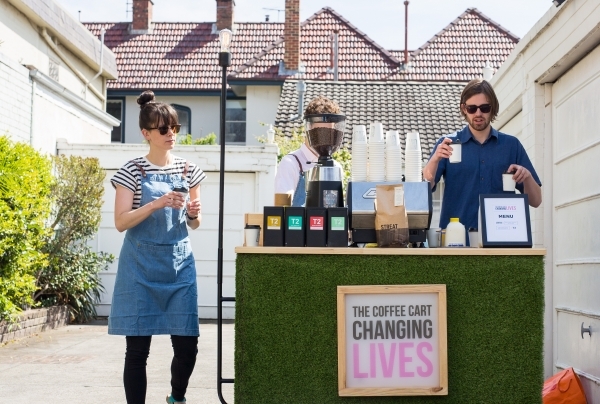 As the Chief Impact Officer of Coffee Cart Changing Lives, he is passionate about maximising the social impact of the organisation and ensuring they’re changing as many lives as possible for the better. Chris has one very simple guiding principle; every human is entitled to a fair go. She has a background in community development, education, and business, coupled with a strong passion for social justice and equality. With over 15 years’ experience at The Bridge, Chris is dedicated to leading an innovative organisation that empowers individuals and communities.